Funny personalised t-shirts are guaranteed to get you a few quizzical looks, and hopefully a few belly laughs from people around you on the morning train. Whether you just can’t live without coffee, are pet-obsessed, or you want to make people laugh; personalised t-shirts add a spark of brightness to any day. 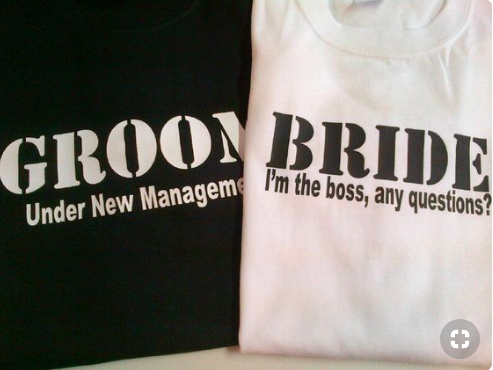 Here are the top 7 funny personalised t-shirts to give you ideas for your own self-printed tee. Any ‘just married’ t-shirts with a funny angle are always well appreciated, especially by your friends if you have a post-wedding recovery BBQ! This one is a clever use of the iconic Where’s Wally costume. 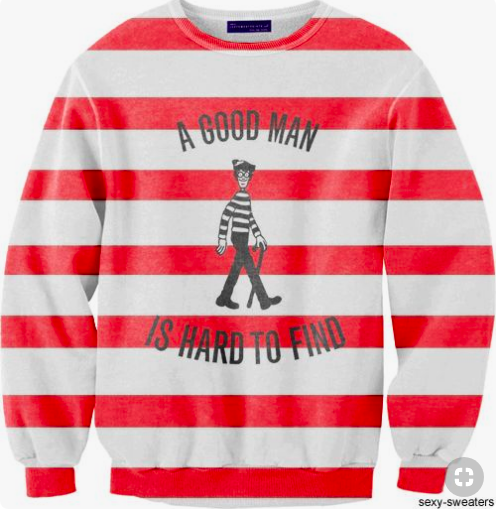 While the red and white stripes may not be the most flattering look, the cute slogan makes it well worth it. 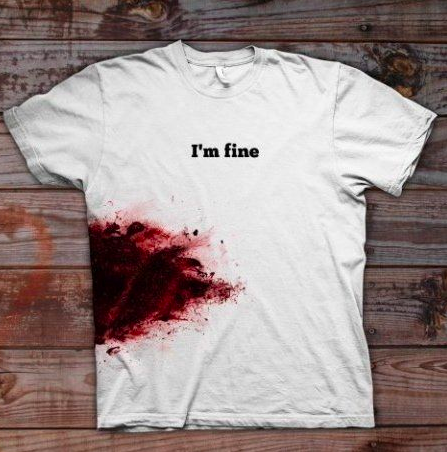 The ultimate modern Mum’s t-shirt. 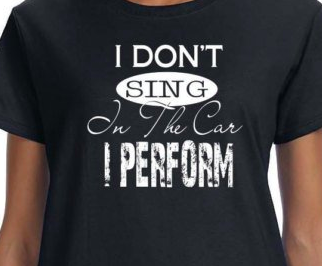 This tee is perfect for the performers in all of us, particularly those often caught belting out a song at the traffic lights in the safe confines of their car. T-shirts depicting clever twists of iconic branding can be hilarious! 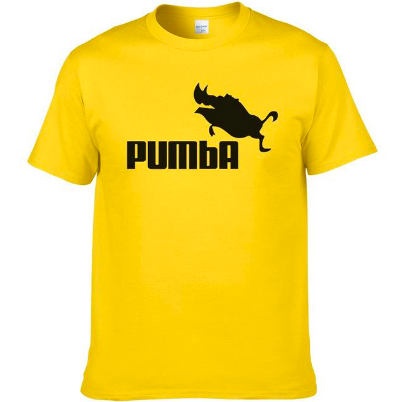 You’ll never look at Puma workout t-shirts the same way. 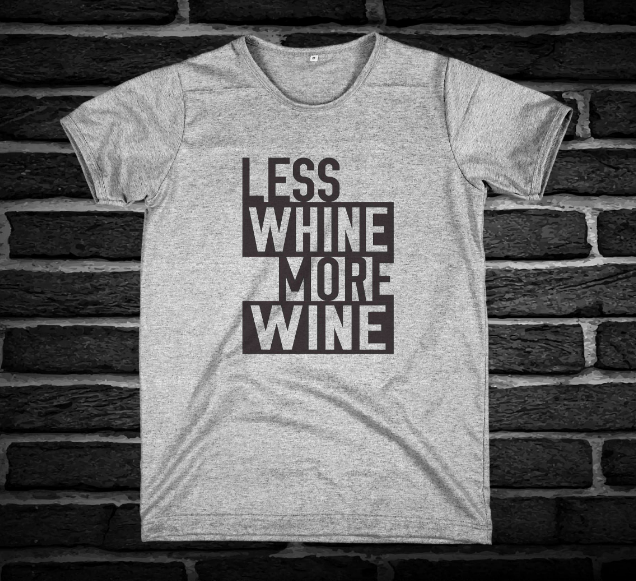 A great t-shirt blending a classic phrase with a silly graphic. You’ll definitely get a smirk or two from fellow commuters in the morning. Whether you’re heading to a big event with all your friends, or you just want to make someone laugh on the train, personalised t-shirts are a fun, easy way to get a smile. Find your favourite, or design your own; it’ll become part of your favourite outfit in no time.